Pierate - Pie Reviews: Will Brockleby’s rock my world?! Will Brockleby’s rock my world?! So with a large Wild Beaver pie already in the bag to share with friends – and before I go any further, no beavers were harmed in the making of that pie! See our previous review for why it gets its provocative title! – it seemed foolish to pass up the op-pie-tunity to rate a few more of their pies. At £4.50 each or 3 for £12, I was sold! 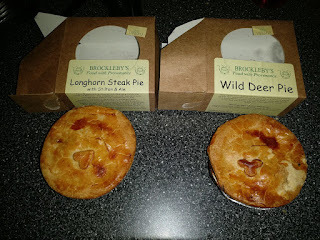 The two pies I’m therefore reviewing today are the Wild Deer and Longhorn Steak with Stilton and Ale pies in their decent repertoire. Did you know?! Brockleby’s will be one of the pie makers selling their wares at the second annual UK Piefest in Melton Mowbray on Saturday 29th and Sunday 30th July 2017. 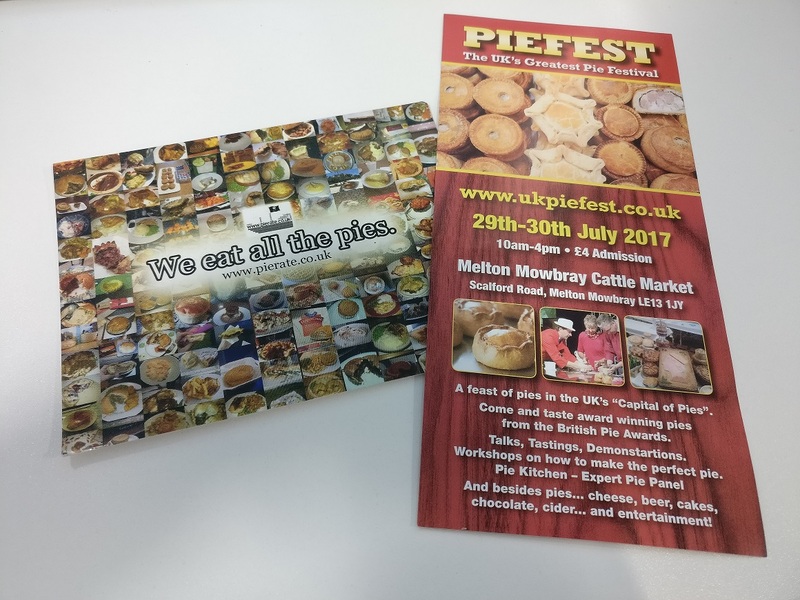 Find out more about it and the talk that Pierateer Rob is going to be giving there in our “Everything you need to know about UK Piefest” article! 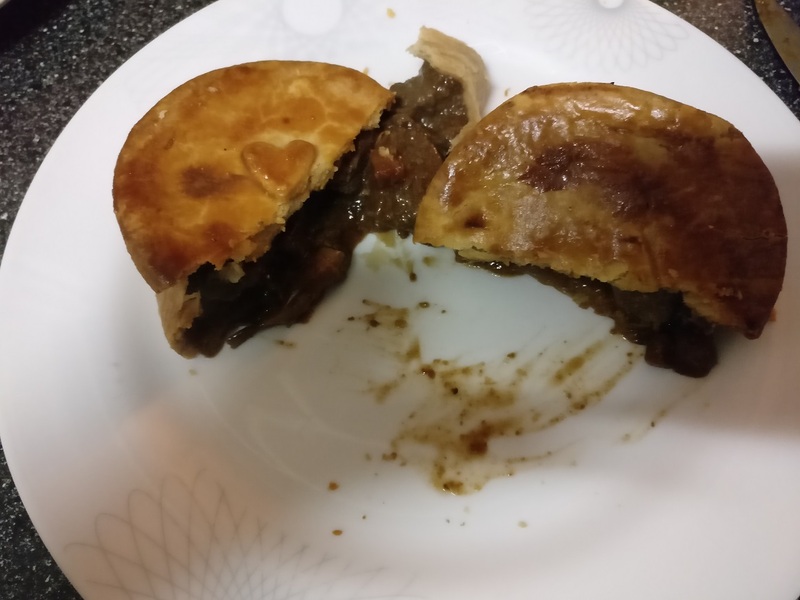 Of note for both pies were that the pastry was a very nice consistency, particularly the lids of both pies – firm enough to hold in the content but not too thick to detract from the taste. They were also both packed to capacity with large meaty chunks and had a decent amount of gravy without it flowing out all over the place! I’d personally suggest slightly smaller chunks of meat which can be more covered in gravy and be a little tenderer in places, as there were a few large chewier pieces of meat that weren’t quite as succulent. However in all the meat was very nice and well filled, so I couldn’t find much to fault them. 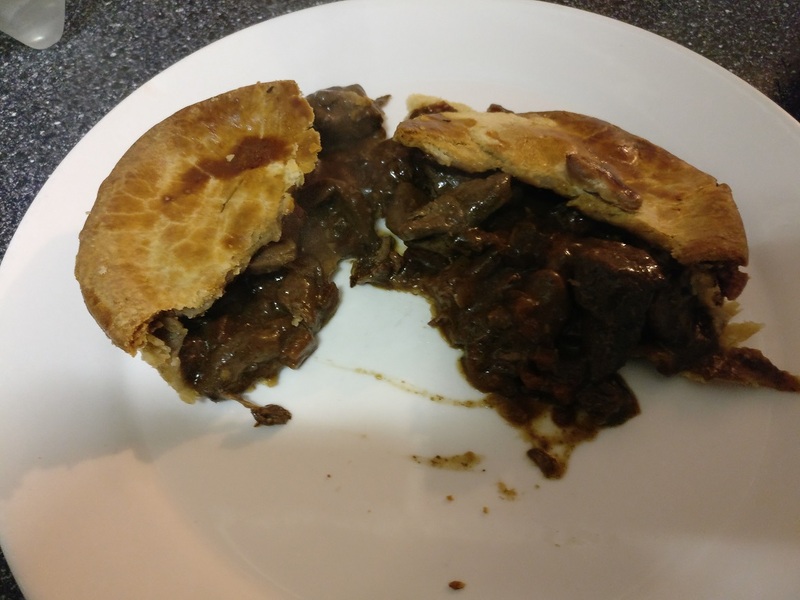 The steak, stilton and ale was a little more disappointing, simply due to the lack of a significant stilton flavour to the pie. I and a few friends who tried a mouthful too did not sense much of a stilton hit at all, so while by all means the steak was quite nice, as a steak and stilton pie it didn’t reach the same high levels as the wild deer pie and steak and beaver ale pie I’d had before. The steak was however nice in the main and the gravy was nice despite the lack of cheese. With strong recommendations towards their Salmon pie and Moroccan Lamb pies, we’ve certainly got other chances to rate a few more of their pies – and hopefully I might pick up a sample or two at UK Piefest at the end of July! 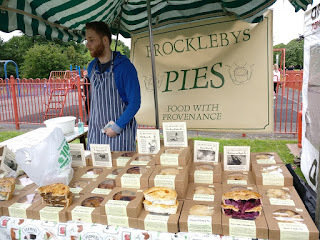 I’d certainly recommend you check out their stall if you go, as these pies are Pierate Recommended! 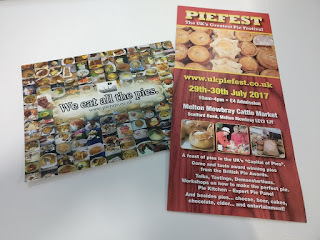 UK Piefest 2017 - Live!